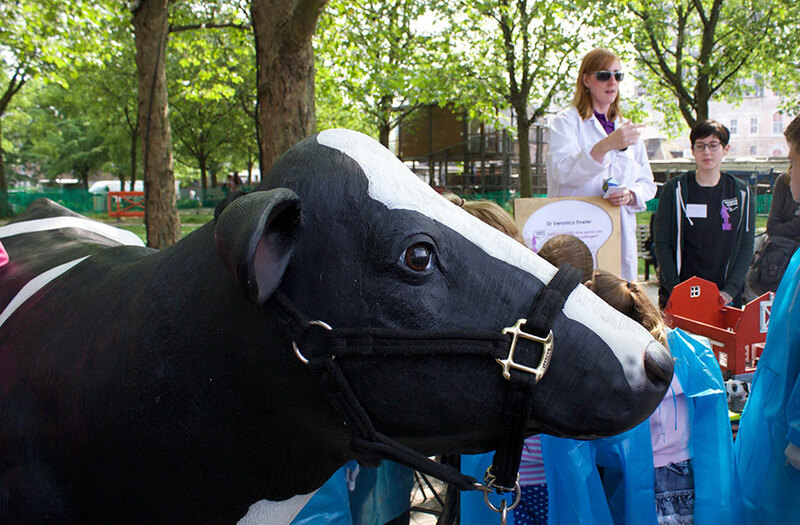 Every year Soapbox Science ditches the lecture halls in favour of pop up lectures in public areas. 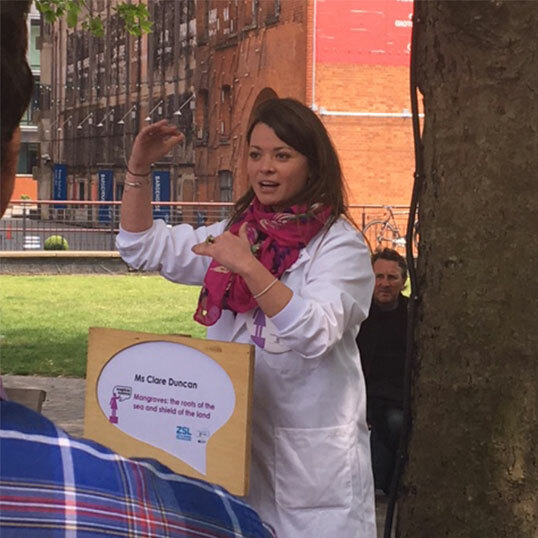 For 6 years L'Oréal UK and UNESCO UK For Women In Science programme have supported the events both financially and logistically. 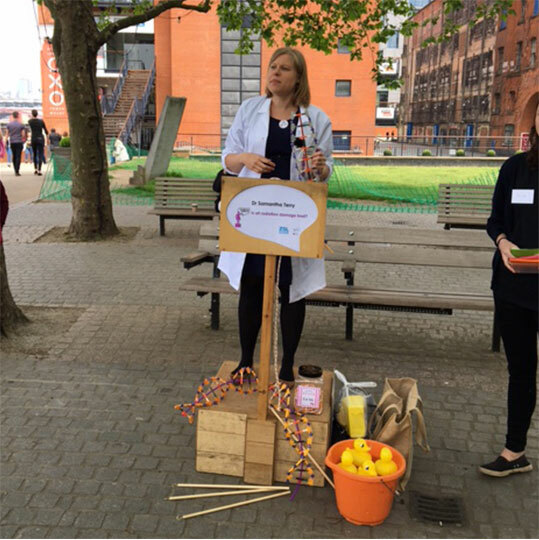 This May, some of the UK's leading female scientists took to their soapboxes on London's Southbank to inspire, excite and challenge the public's perception of women in science. 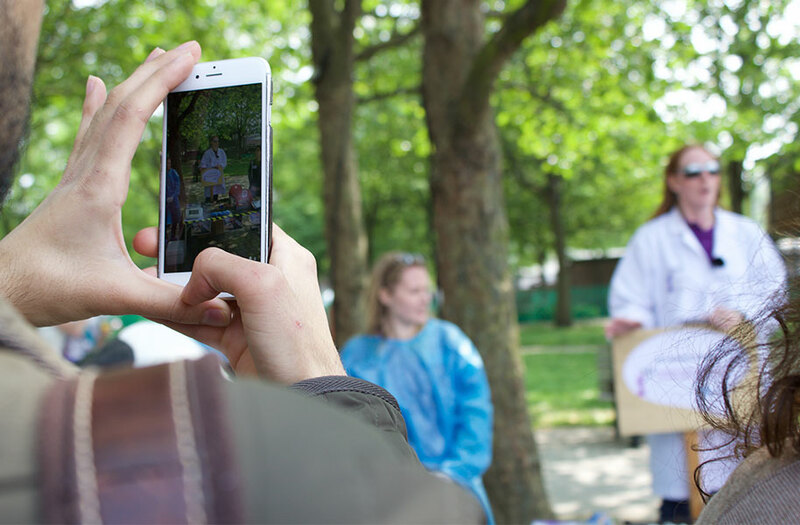 To promote L'Oréal UNESCO UK's involvement and drive awareness on Soapbox Science's own channels, we streamed lectures live from the Southbank via Periscope and created vine content, reaching over 41,000 people across Twitter in one day.